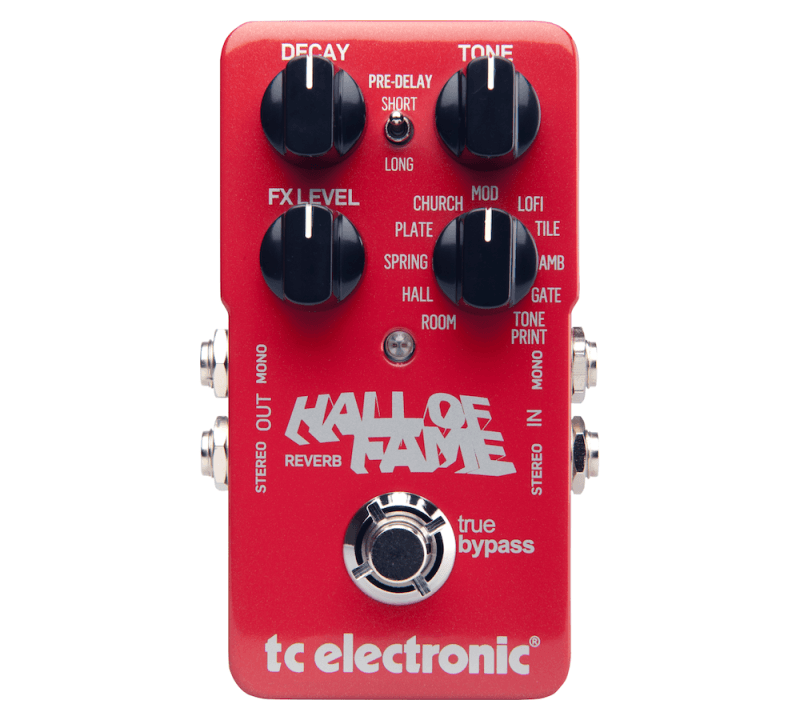 There's no denying that we truly love delay here at TC Electronic and with ProGuitarShop we've found a collaborator that shares our unparalleled passion for delay. 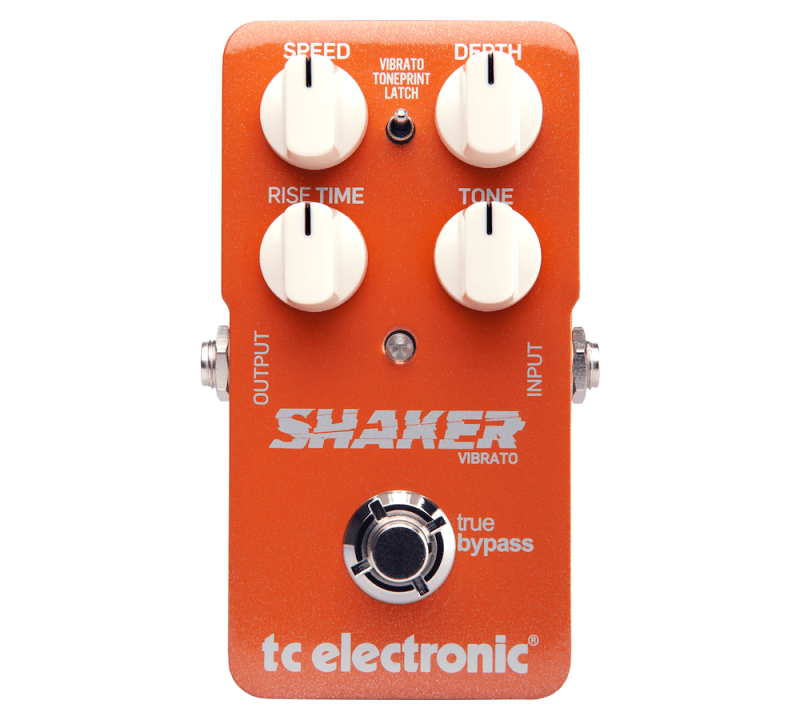 This has resulted in two delay pedals, which in no time at all have become modern-day classics due to their painstaking recreations of vintage echo-machines of the past. Now we're bringing you the best features and sounds from the original Alter Ego and Alter Ego X4, combined in a new pedal which is sure to satisfy all of your vintage-vibed echo needs! 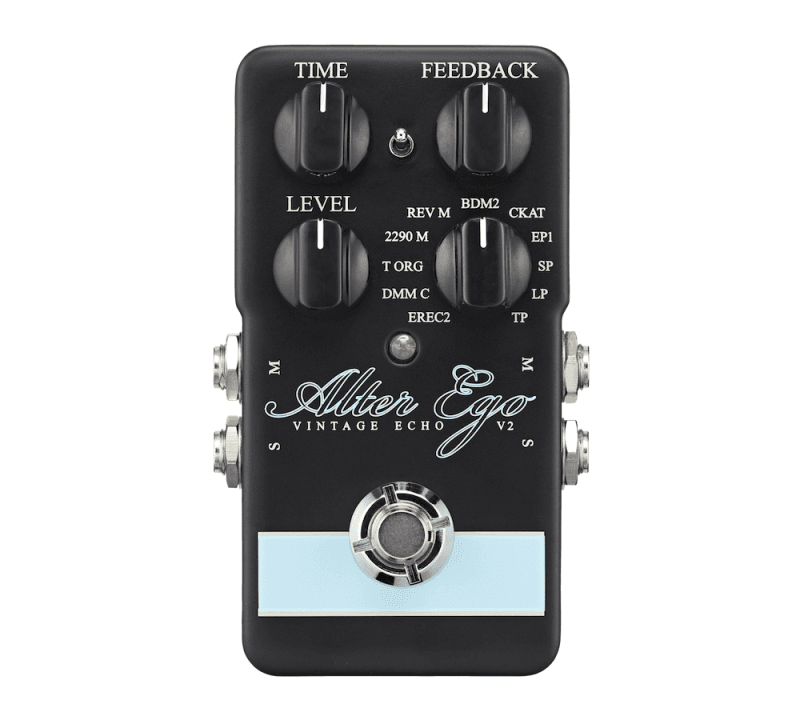 With Alter Ego 2 you get 9 vintage delay sounds carefully reproduced by the echo experts at ProGuitarShop and TC Electronic. And trust us, these guys know echo tone and we know you'll agree once you hear it! You'll find everything from sweet saturated EchoPlex* repeats, the unique magnetic drum delays of the legendary Echorec*, an exclusive modulated take on TC's own 2290 delay unit to tons of other classic echo tones. Heck, if we didn't know any better, we would be sure that this pedal contained real moving parts. Alter Ego 2 has received an elegant graphical overhaul so it's not just your tone that receives a massive upgrade, but also the coolness-factor of your pedalboard. 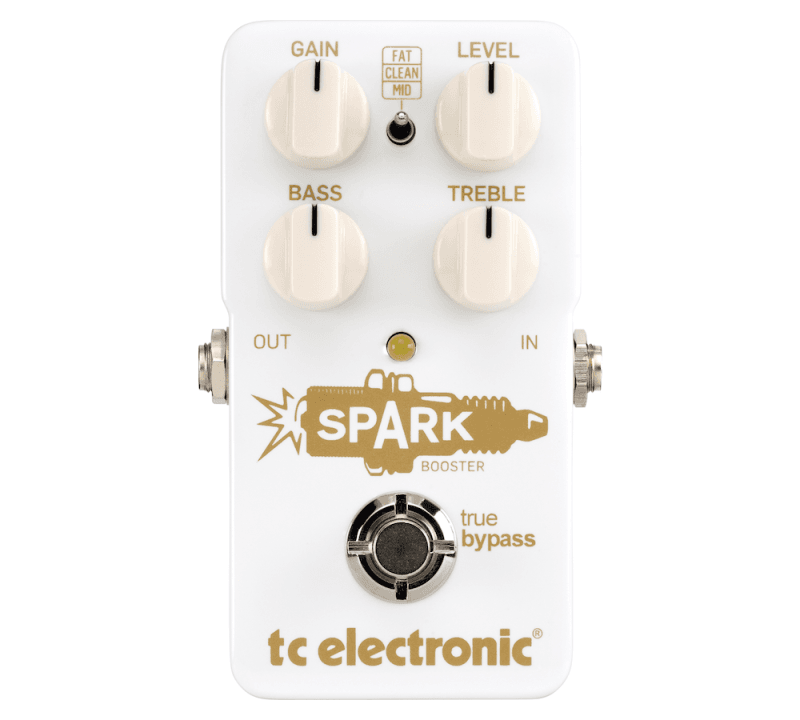 Combine that with stereo I/O, the amazing audio-tapping feature and the innovative TonePrint technology and you've got yourself a pedal that may sound old-aged but is practically taken straight from the space-age. TonePrint, signature versions of delays made by music's finest (from rock royalty, to YOU via our TonePrint Editor) allows you to cram as many delay types into this little miracle as your heart desires. From custom tuned tones by music's elite, to classic takes on legendary sounds, your vision is your sound. 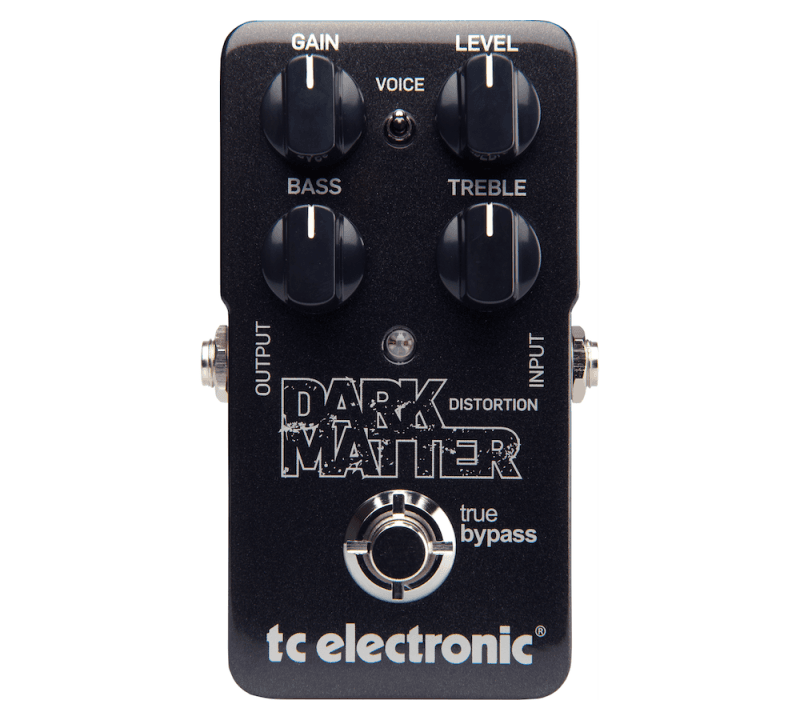 TC Electronic Dark Matter Distortion that you wanna go play for half an hour and end up spending half a day with. 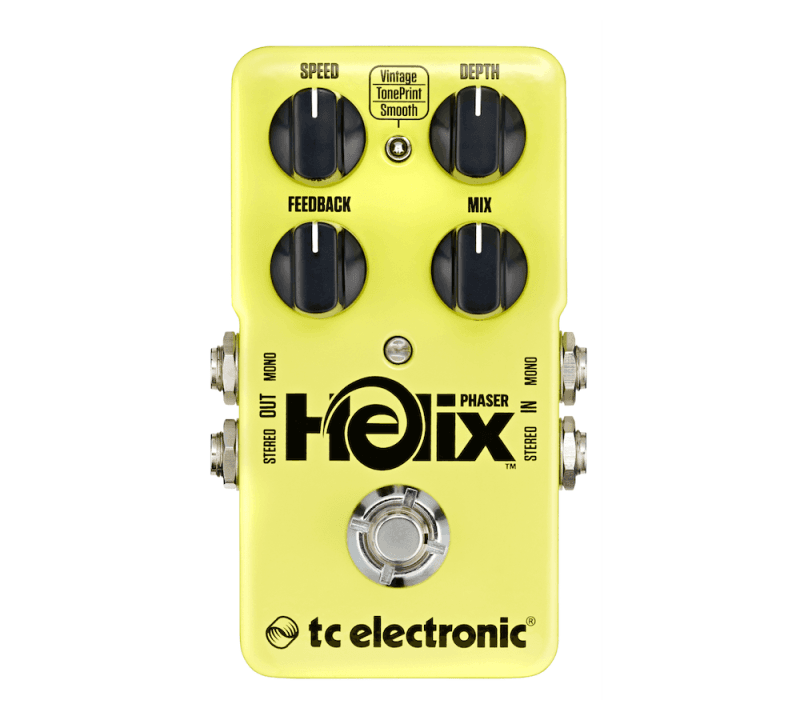 It's musical, covers a super-wide range of sounds but stays true to its base, an all analog-drive circuit that reminisces plexi sounds with both a classic and modern edge. Dark Matter delivers in spades thanks to a very low compression and a lively response that reacts to your playing at every turn. Hard to imagine now, but there was a time before digital. If you think about it, many of the best distortion sounds stem from that era. Why? Well, it's the analog circuits, they sound great and got a little more to give when you really punish them - it simply sounds more real, fuller and better. 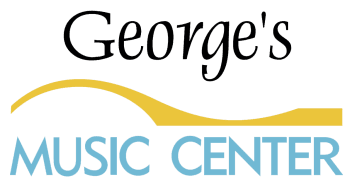 That's the sound we love: dangerous, on the edge yet thoroughly musical. The sound that begs you to play harder, louder, faster and more. Distortion is great, but control is key. No one wants the ice-pick to the ears or a mushy bass-laden goo. Dark Matter delivers with a bass- and treble knob, perfect for dialing in sounds precisely and lightning fast. 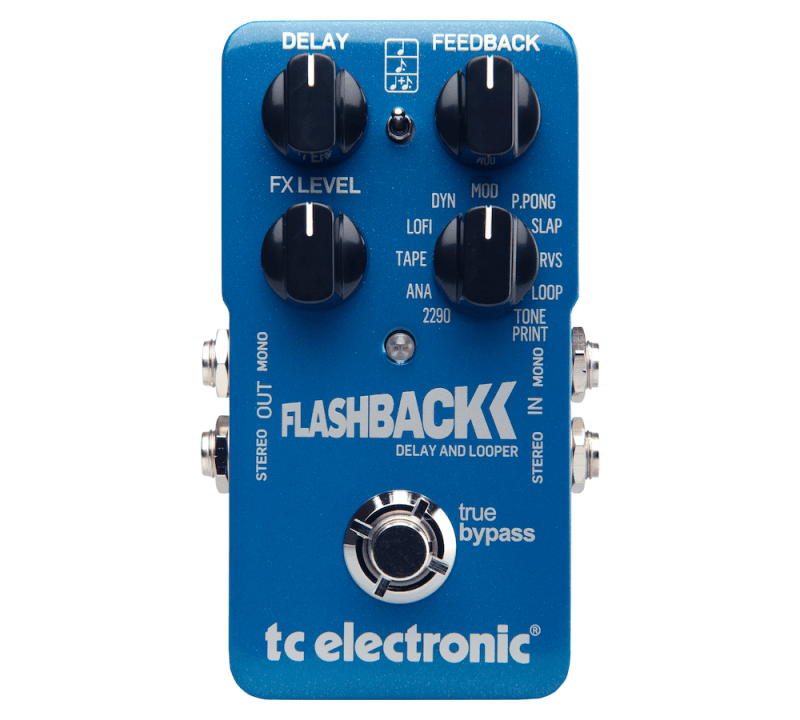 Flashback is a modern twist on the know-how and legacy of TC Electronic's legendary 2290 delay, featuring 7 seconds of delay and a cherry-picked selection of the very best delay sounds out there . Seriously, why you're not out buying one right now after reading that is beyond us. From amazing reproductions of tape- and analog echoes to a dedicated 2290 setting, Flashback is the complete package. We truly love delay sounds (made TC what we are today) so Flashback Delay is our ode to all that makes delay sounds so great - and on top of all that we even managed to squeeze in a looper! Audio tapping allows you to set your delay times fast, accurately, on the fly and hassle-free, so you can immediately get back to the fun part: playing. Syncing up with your band, backing track or the tempo in your head is a natural and intuitive thing , just strum the tempo with your guitar and Flashback does the rest. Flashback Delay encourages you to play with yourself and get your most creative looping performances out of your system! 40 full seconds of looping and an easy interface give you all you need to get your loop on! 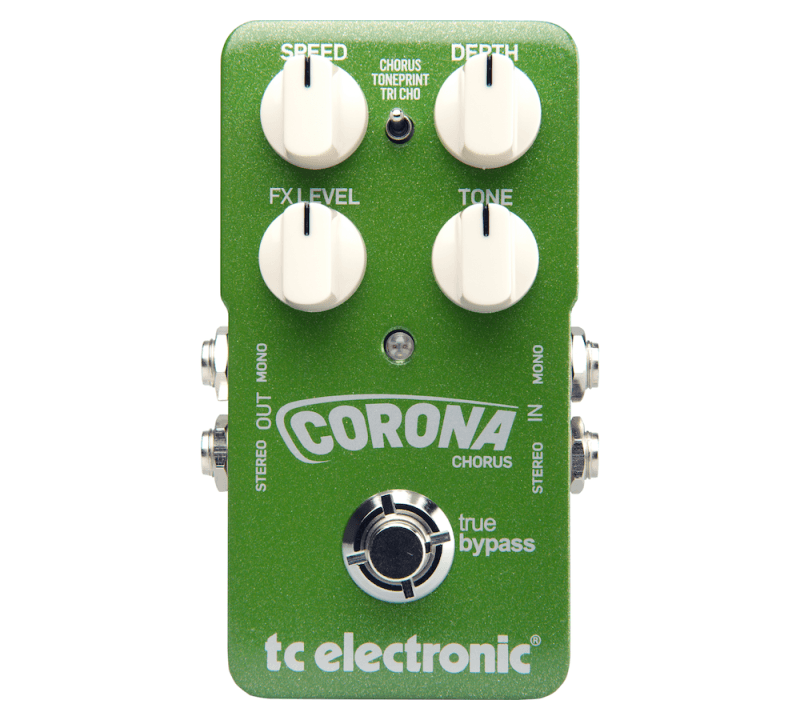 TC Electronic is synonymous with some of the besat sounding reverbs out there - think of a song with reverb on it you've heard in the last 20 years and chances are it's us. We're talking from Michael Jackson to Dire Straits all the way up to Lady Gaga and back and everything in between. We collected the iconic reverb sounds you know and love into a neat little package that simply sounds so insanely good, you gotta try it. With a full 26 dB of boost, Spark Booster delivers the juice you need for highlighting solos and nailing that killer lick or riff. The Gain knob allows you to add just a hair (or heaps) of dirt to your tone vastly expanding your tonal palette. The active 2-band EQ function as a powerful set of tone shaping tools allowing you to sculpt your tone with unprecedented precision. The active 2-band EQ function as a powerful set of tone shaping tools allowing you to sculpt your tone with unprecedented precision. The mid-shift toggle allows Spark Booster to focus and amplify all those juicy mid-heavy frequencies that make guitar so great, allowing you to cut through any mix.